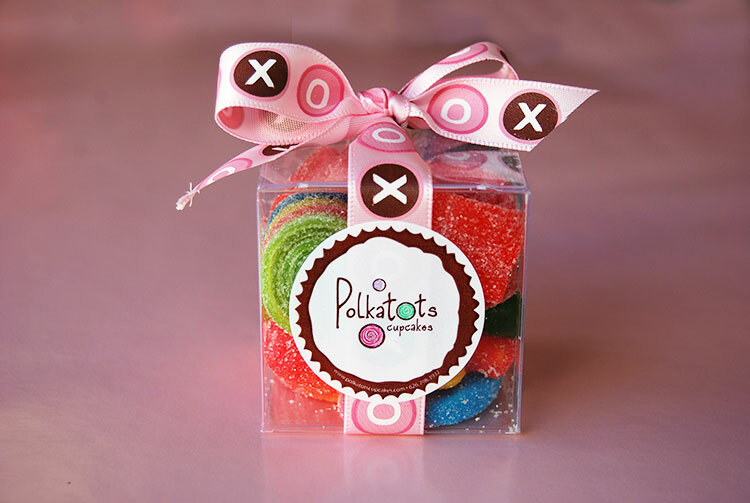 They make the perfect gift. 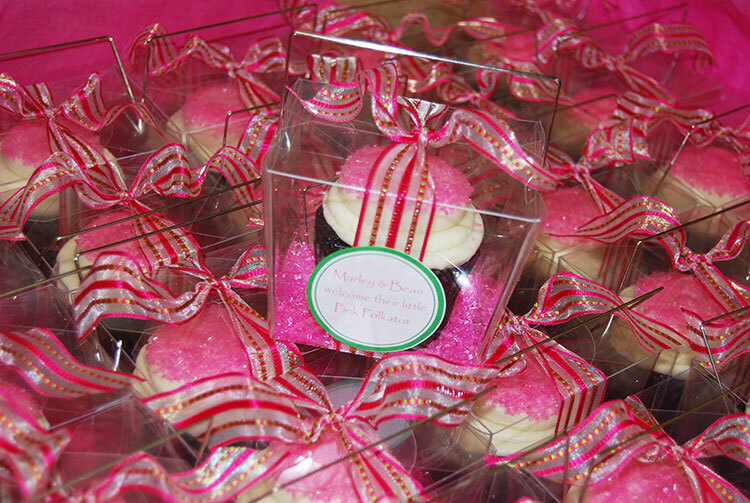 We have boxes that fit 4,6 and 12 cupcakes in both Minis and Biggies. 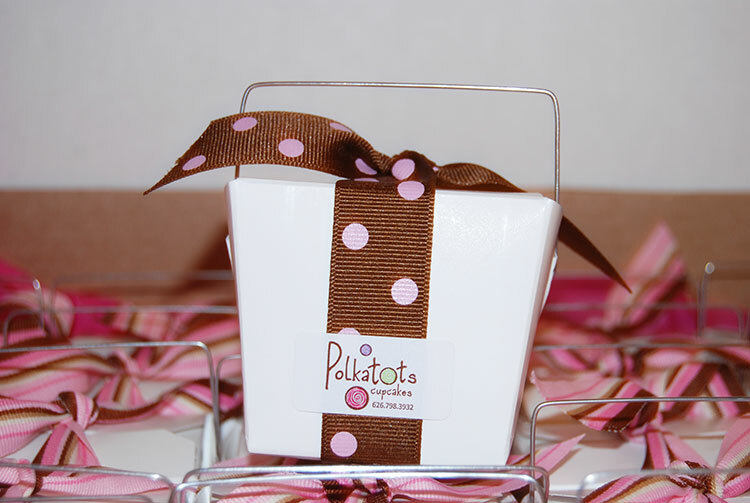 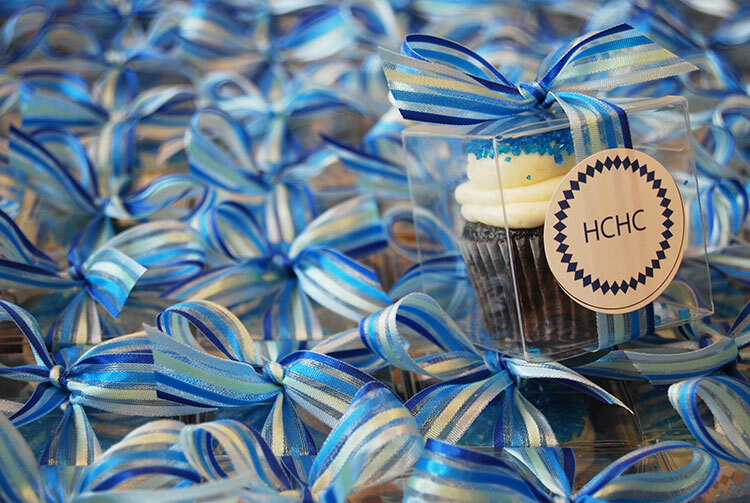 We are happy to personalize your boxes with a ribbon and tag for a small additional charge. 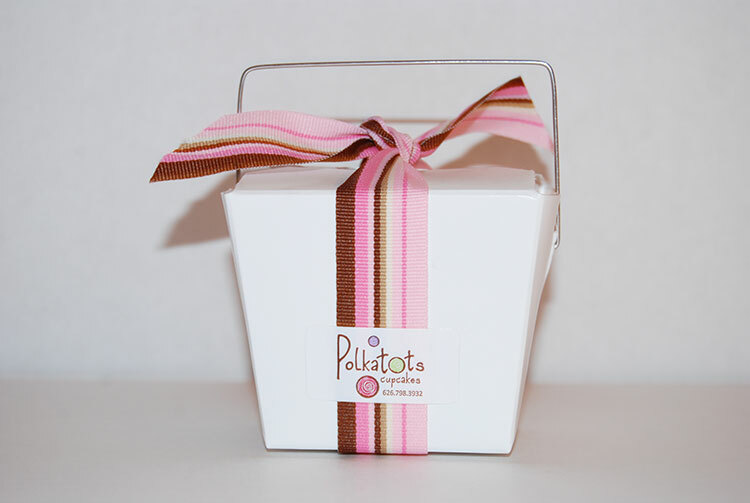 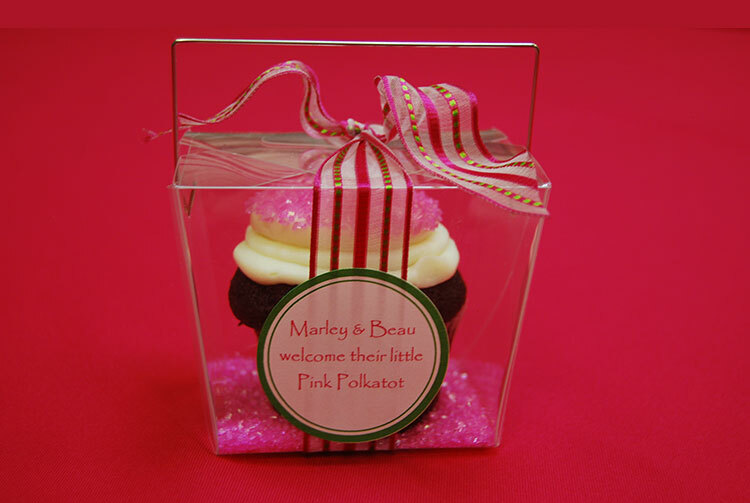 PARTY FAVOR BOXES: We offer clear boxes in different styles, or classic Chinese take-out boxes decorated with stickers, labels and ribbons to match your party decor and style. 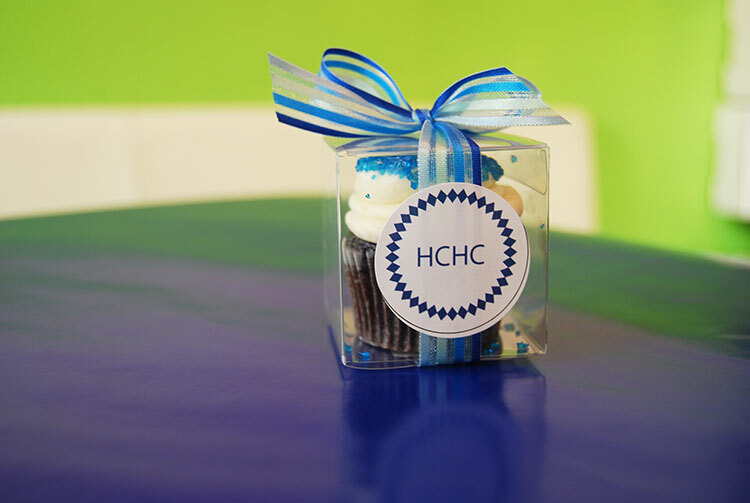 Call us at 626-798-3932 to discuss details and pricing.